A quiet week on the page, but a busy one on the shelves . 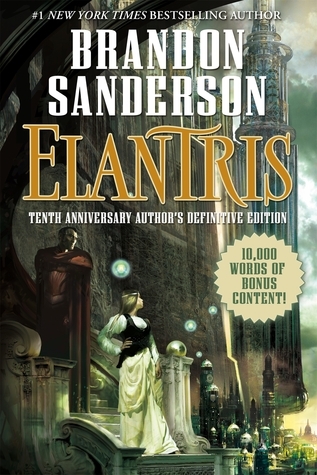 . .
To celebrate its tenth anniversary, Tor is reissuing Elantris in a special edition with a new afterword by Sanderson explaining how he came to write the book and its place in the Cosmere. Men are more easily broken than myths. 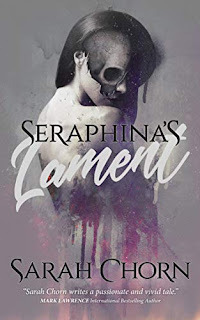 What Braylar, Soffjian, Arki, and the Jackals discover beyond the Godveil will shake an empire, reshape a map, and irrevocably alter the course of history. 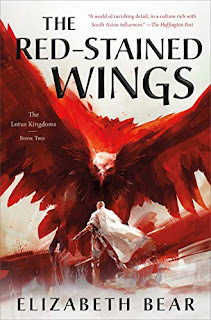 A high fantasy following a young woman's defiance of her culture as she undertakes a dangerous quest to restore her world's lost magic. Tales beyond the darkness! 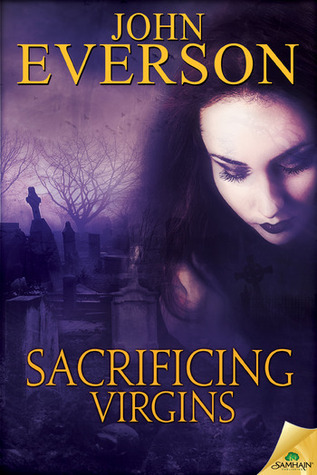 In this collection of twenty-five dark tales from Bram Stoker Award-winning author John Everson, you’ll meet a host of provocative characters. 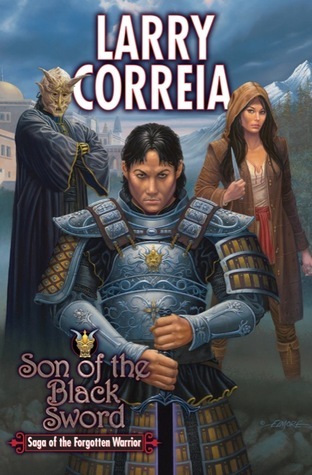 On the digital front this week, I'm wrapping up Son of the Black Sword by Larry Correia. 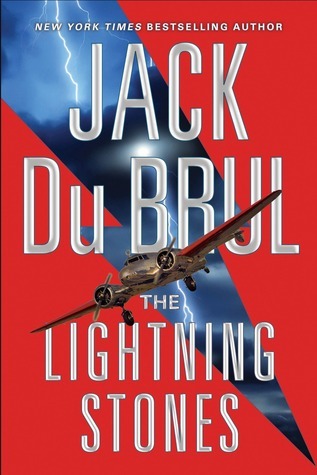 On the physical front, I'm enjoying The Lightning Stones by Jack Du Brul and I'm halfway through The King's Justice by Stephen R. Donaldson. 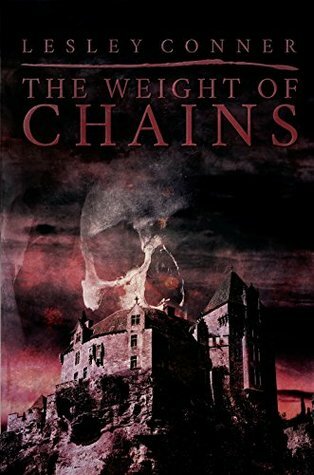 With an eye towards Halloween, I'm also juggling The Best Horror of the Year Volume Seven by Ellen Datlow, The Weight of Chains by Lesley Conner, and The Wells Of Hell by Graham Masterton. 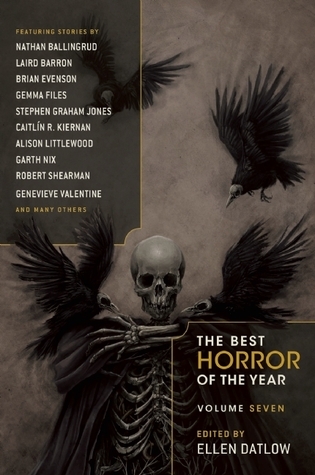 epic fantasy horror Mailbox Monday Stacking The Shelves What Are You Reading? You're sure doing it epic style, Bobson! Looks like you're having a busy time for books! Hope you are enjoying all your reads! 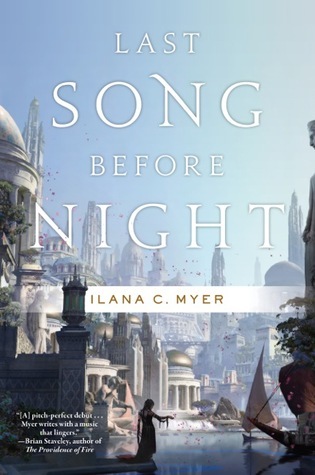 Just picked up a copy of Last Song before Night earlier this week at one of the Tor Fall Flights of Fantasy Tour events! 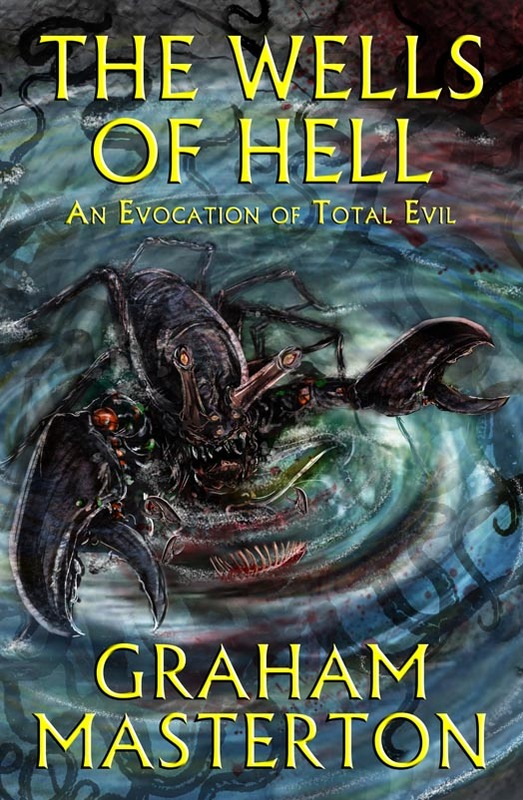 And I'm currently reading Scourge of the Betrayer. Scourge was a fantastic read - one of the best 2nd books I've ever come across. Really looking forward to the finale. Wow, thats a lot of reading. I'm beta reading for a while. My sister brought me Stephen King's FINDERS KEEPERS I want to get to soon. Stephen R Donaldson is a favorite author too. 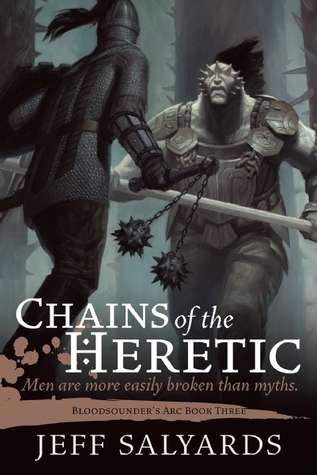 I'm so excited about Chains of the Heretic! And I'm really looking forward to check out King's Justice. Hopefully I can also squeeze in Last Song Before Night too. 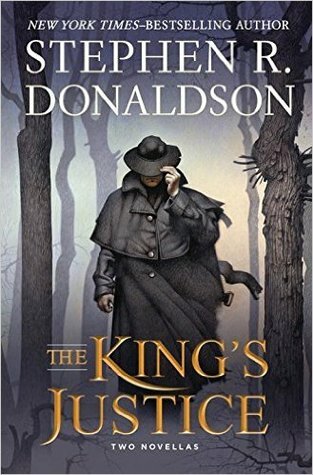 I eagerly await your thoughts on Son of the Black Sword, I've been hearing some good things. Son of the Black Sword lacks a certain narrative polish, but its a serviceable enough heroic fantasy. Good stuff, just not memorable stuff. Maaan, I really need to get round to reading Elantris. 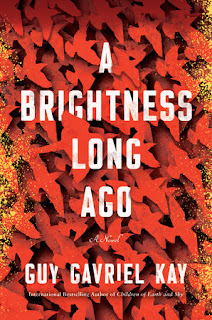 I think it's been on my TBR for almost all those ten years! Have a great week reading your books.